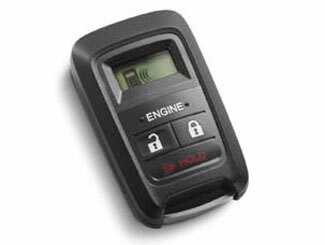 Extreme temperatures can be a frustration to a car owner without a remote start. 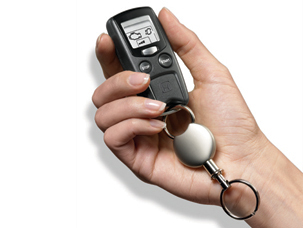 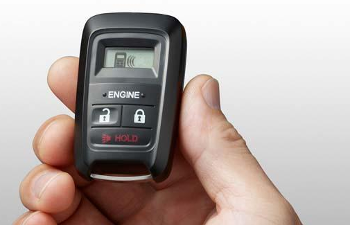 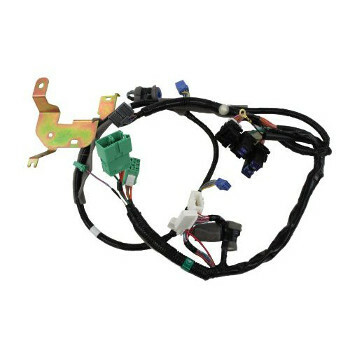 Remote start allows you to start your car engine through radio transmission; without physical contact with the car. 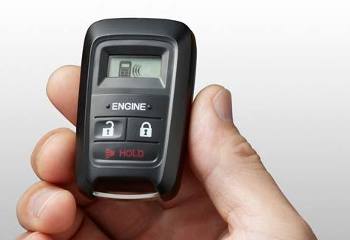 This can let you to heat the car or cool it before boarding through remote commands. 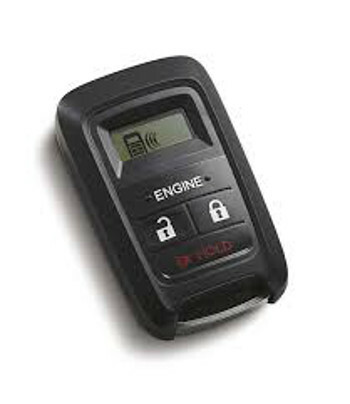 An unresponsive and poor quality remote start can thwart your feasibility and maneuvers especially during winter and also increase theft risks in the case or interrupted radio transmission. 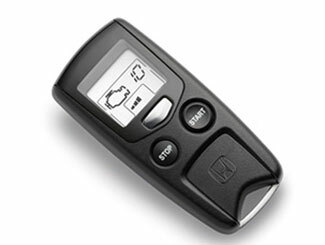 Install or substitute your car’s remote start to command your car at your convenience and upgrade your riding experience.